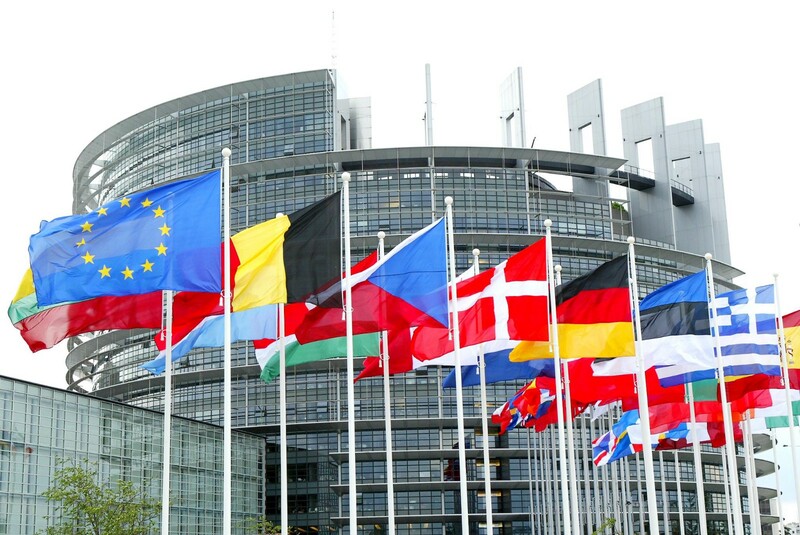 AEGEE Election Observation looks for three young people to lead the upcoming Election Observation Mission to the European Parliament elections. These will take place at different days between 23 and 26 May 2019. The Mission specifically assesses the conditions under which young people participate in the electoral process. Our election observation methodology is generally inspired by the one applied by OSCE/ODIHR and the European Union. However, building on AEGEE Election Observation’s added value which is its experience in youth issues, our research, observation and assessment focus on the participation of youth in the process, analysing the conditions for young people to engage in the Elections as voters, candidates, party members, actors in civic advocacy and campaigning, journalists, election administration or support staff, and observers. On Election Day(s), the Mission will deploy its observers in several countries of the EU to witness opening, voting and counting procedures. In its Final Report, the Mission will present findings on the participation of young people not just as voters, but also as candidates, activists, and electoral staff. Moreover, the Mission will provide policy advice to stakeholders by giving recommendations on the best possible way to promote and foster youth participation. Positions consist of an appointment for a period of six months during which the Mission Coordinators will prepare the Mission and complete preliminary research, select and instruct the mission’s observers, conduct the deployment of the Mission and finalise the Final Report. Mission Coordinators are expected to be available for all six months! Mission Coordinators are required to arrive on May 21 in Brussels where the hub of the Mission is established and are expected to be present in Brussels and to be deployed afterward in an EU country. The overall duration of the deployment will be from 21 to 28 May (7 nights). MC1: Responsible for overall mission management: regular communication with the observers, E-day deployment plan, logistics (accommodation, transportation, meeting space) – in cooperation with Local Coordinators and the Mission Directors of AEGEE Election Observation. MC2: Responsible for mapping and arranging meetings with electoral stakeholders (party candidates, election administration, youth organisations, election observation experts) – in cooperation with the Mission Director of AEGEE Election Observation. MC3: Responsible for coordinating research tasks by observers, drafting of the final report and press releases, adapting election observation forms to electoral procedures – in cooperation with the Mission Directors of AEGEE Election Observation. organisational skills, attention to details, dedication, and ability to stick to deadlines. In general, AEGEE Election Observation Missions are organised on a 100% voluntary basis and do not involve any remuneration. However, funding is sought for the reimbursement of travel and Mission-related expenses, and basic accommodation. Please note that the workload of these positions consists of approximately 10 hours per week, which increases to approximately 20 hours per week in the two weeks before and the two weeks after the deployment of the Mission. During the one week long deployment, the workload further increases to amount to full-day position, with particularly long working hours on E-Day and the two days before and after E-Day. MCs work in close collaboration with the Team of AEGEE Election Observation and report to the Mission Director. MCs receive a certificate of recognition upon successful completion of their appointment. Apply here by 6 December, 23:59 CET. We encourage you to apply earlier as applications are reviewed on a rolling basis. It is possible to submit applications for different positions; however, we encourage you to apply for the position that best suits your skillset. Candidates who previously served as STOs or in any other position related to past AEGEE Election Observation Missions are particularly encouraged to apply. For any questions related to application procedures or conditions of appointment, please contact Noemi Arcidiacono at noemi.arcidiacono@aegee.org. AEGEE Election Observation looks forward to your application!